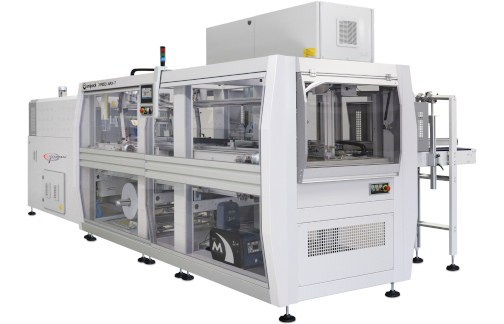 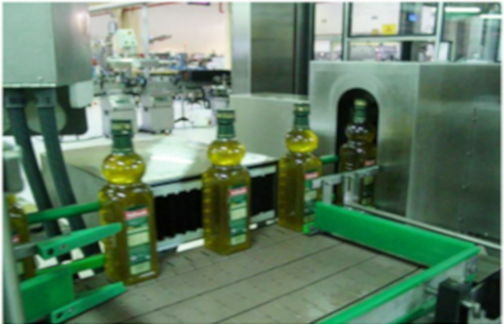 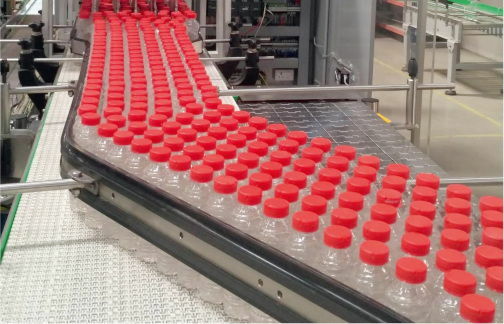 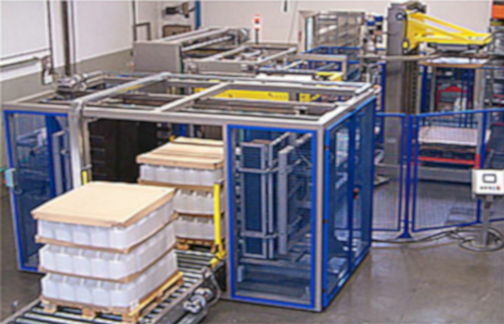 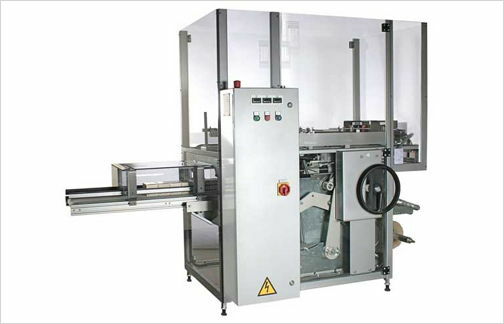 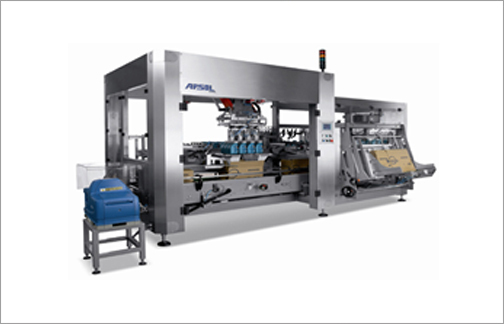 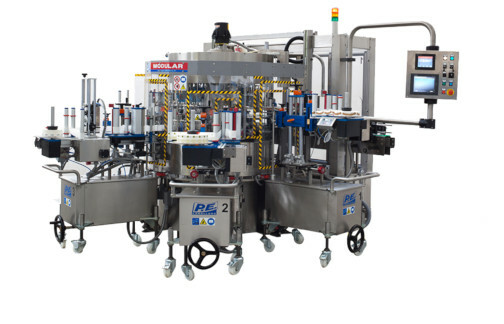 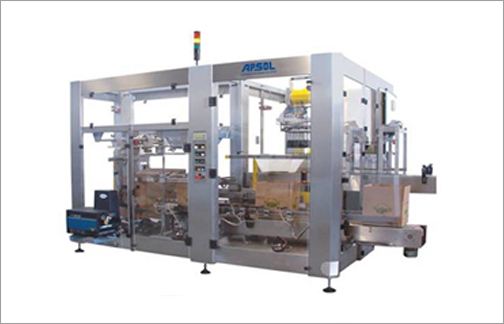 The Monoblock Mechanical Case Packer (MCFP) series packing monoblock is a simple and compact machine which combine the case erecting & bottom sealing operation with a pick & place packaging unit. 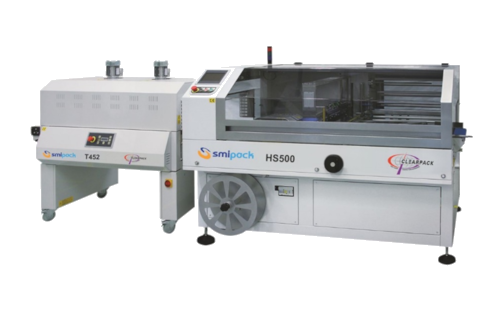 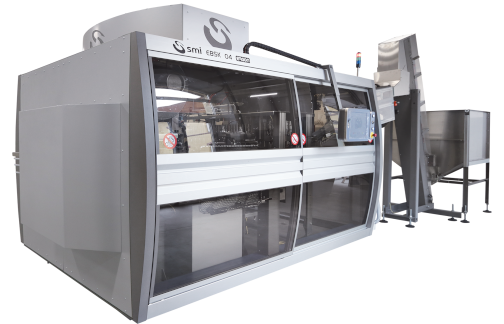 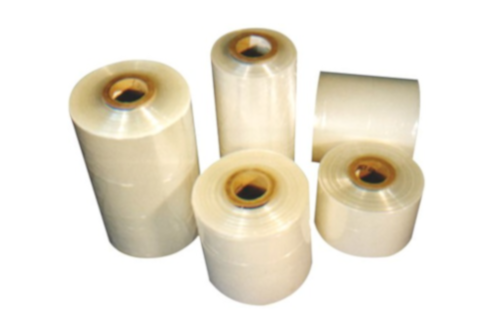 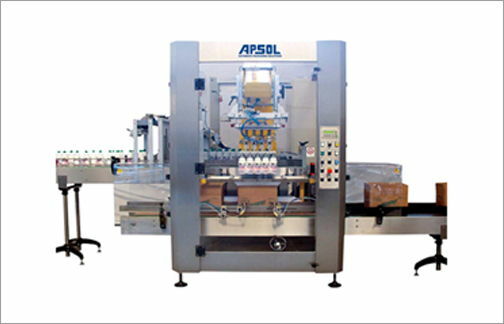 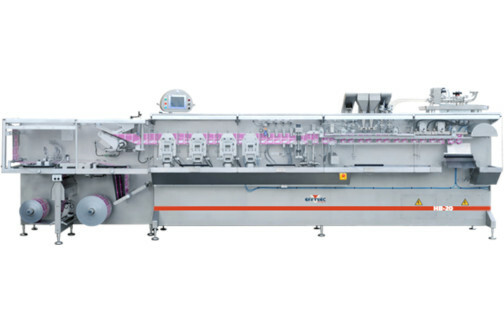 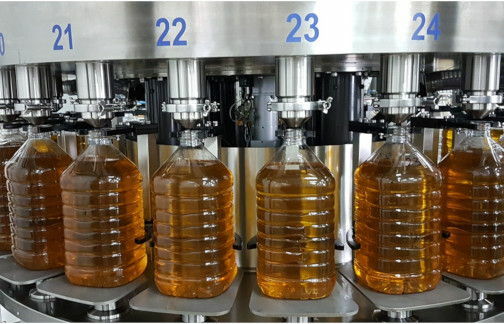 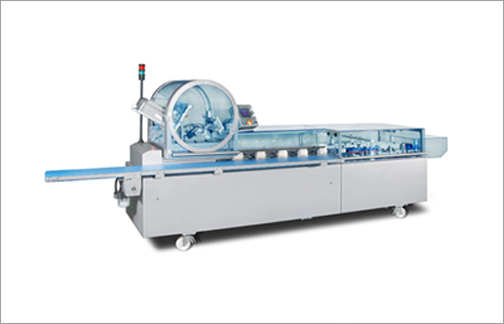 The machine is available in various configuration, with bottom sealing by means of PVC tape (MCFP-T) of hot melt glue (MCFP-HM), for production speed up to 1.000 case/h. 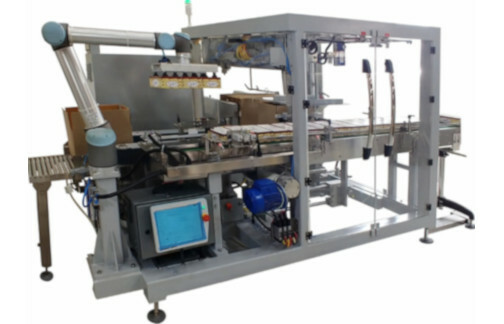 Different types of adjustable or interchangeable gripping tools make the Monoblock Mechanical Case Packer (MCFP) suitable to handle a wide range of different production. 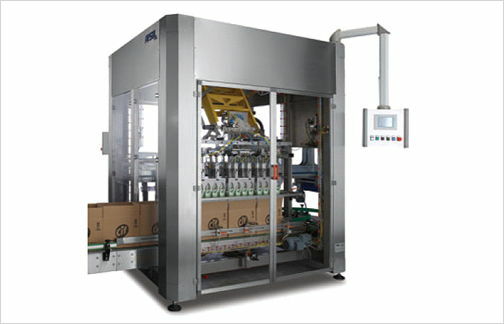 Case erection section with mechanically driven positive unfolding system and case squaring device. 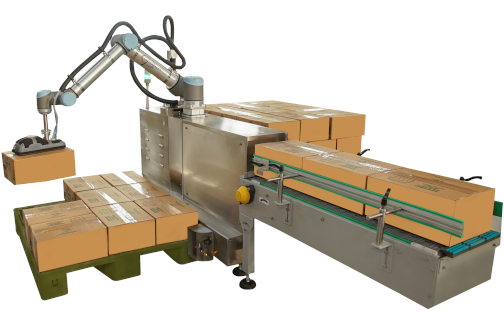 Simple and robust case packing system base on a mechanical arm with desmodromic cam actuated motion. 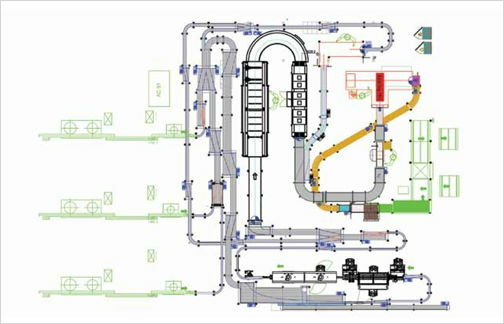 Quick and tool free change-over. 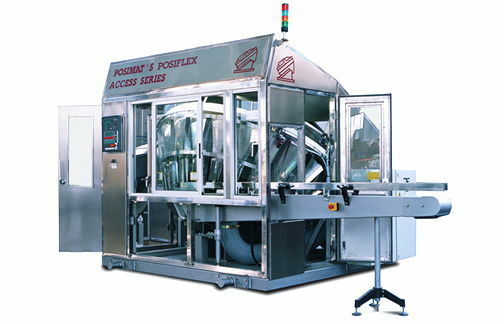 Compact dimensions and easy to operate.